2014 has been declared the UK-Russia year of Culture in a joint statement signed in March 2013 by Foreign Secretary William Hague and Foreign Minister Sergei Lavrov. Exhibitions will include Russian Avant-Garde at the V&A, Malevich at the Tate Modern and Victor Popkov at Somerset House. The Moscow Philharmonic Orchestra will perform at Cadogan Hall, various ballet performances are being planned and there will be Nabokov at the New Diorama Theatre. Andrei Konchalovsky will be producing Chekov’s Uncle Vanya at the Wyndham theatre between the 23rd April and 3rd May. Konchalovsky is one of Russia’s most famous directors of both film and plays. 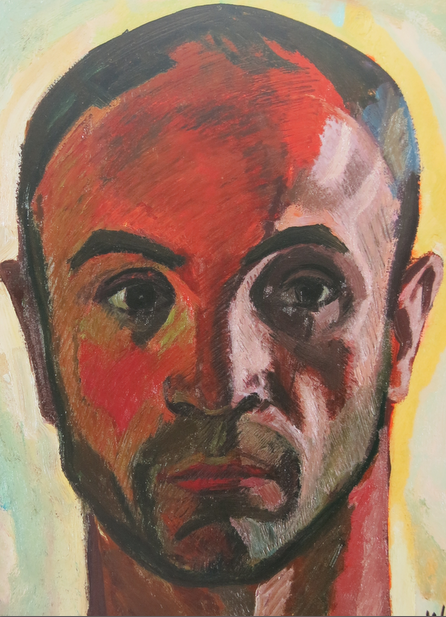 He is a direct descendant of the artist Petr Konchalovsky and was a founding member of the Petr Konchalovsky Foundation established in 2006 to promote the reputation of the artist. 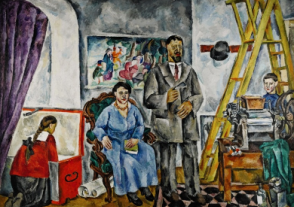 By coincidence, Petr Konchalovsky’s large and important painting, Self portrait with family in the artist’s studio, which belonged to the Konchalovsky family, was due to be auctioned at Sotheby’s this Tuesday(estimate pounds 3 -5m) but in a strange decision Sotheby’s sold it prior to the auction for pounds 4.6m, apparently only the 3rd time they have done this in their 250 year history. The deal involved a buyer who managed to secure the 2 top lots, the Konchalovsky and a portrait by Robert Falk(Man in a bowler hat). The price of the Falk was not disclosed by rumoured to be 7 – 10m pounds against a pounds 2.5-3.5m estimate. The Konchalovsky painting had been quietly on the market for a several years for around US$5m…with no takers. It had received an export license from Russia a few years ago in a complicated deal whereby the Konchalovsky family donated some other paintings to the state. At the time buyers complained about the 5m price tag, but in retrospect of course it was cheap and the buyer who secured it at pounds 4.6m has also got himself a bargain. It would have most likely gone much higher at auction and it is a mystery as to how the family were persuaded into accepting pounds 4.6m before the sale. Most likely the price agreed on the Falk was so high that Sotheby’s felt pressurised to sell the Konchalovsky as well, as per the buyer’s request. 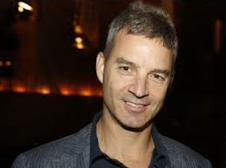 Sotheby’s themselves are making some strange decisions at present whilst under huge pressure from the activist investor Dan Loeb who has increased his stake recently to 9.6%. Loeb has accused them of mismanagement in a open letter and asked for the resignation of the chairman William Ruprecht. The Popkov exhibition was originally planned for the Royal Academy but has been moved to Somerset House. It opens in Moscow on the 12th December, moves to the Palazzo Foscari in Venice on the 18th February, and the West Wing of London’s Somerset House on the 21st May. Apart from a 2009 Geli Korzhev exhibition at TMORA in the US this is the first major exhibition of a 1960’s Severe Style artist outside of Russia and it will bring attention to this little known but important school of post WWII Russian art.